Are Mississippi Students Being Taught Too Much? A nationally recognized education researcher says Mississippi schools are trying to teach students too much at one time. Instead, schools should focus on the basic necessities of each subject. One idea that made its way to the forefront was that schools in Mississippi and around the nation are spending too much time focusing on non-essential material. 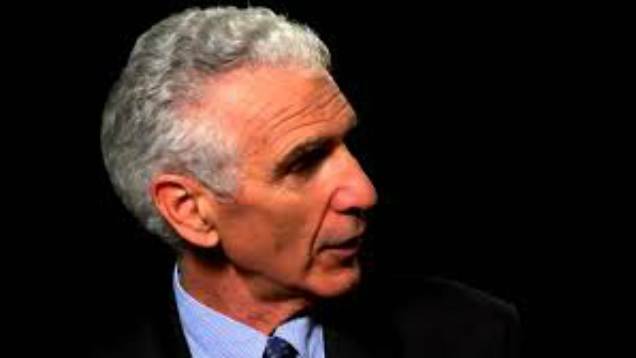 Robert Marzano is a renowned education research. "For me the biggest, most glaring problem in K-12 education in this country," says Marzano, "we try to teach kids too much. Our standards are virtually impossible to teach well." To clarify, Marzano is not calling on schools to cut programs like History or the arts. Instead, Marzano says schools in Mississippi should look at what they do in other countries. "The most straightforward thing we can do is to narrow the content range that we're trying to teach," Marzano continues. "The difference between us and other countries that do better than us, we try to teach everything. Most other countries that do better than us teach very few things, but they teach it well." Jackson Public Schools Superintendent Cedrick Gray says the idea has a lot of promise. "We're going to have to get teachers in the room," says Gray, "superintendents and educators in the room and really literally [sic] put the curriculum and the standards on the wall and say [which] of these absolutely have to be taught. It can be done. If Finland and China and other countries can do it, then so can we." 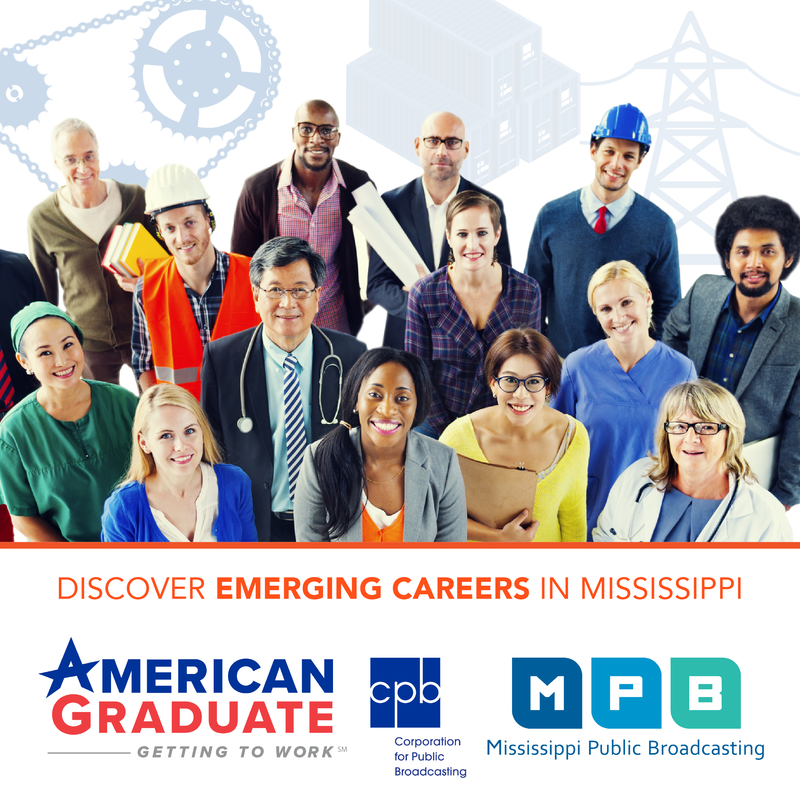 Mississippi has recently seen gains on national standardized tests and was the only state to see significant gains in Math and Reading scores on the latest administration of the National Assessment for Educational Progress.